Sessions appropriate for many languages, including Italian, German, French, Spanish, Chinese, Arabic, Ojibwe, and Japanese. 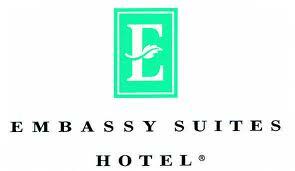 The Embassy Suites is your place to stay for the conference and all year long. 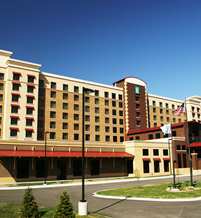 MCTLC members receive a discount whenever they stay at the Embassy Suites. Your stay at the Embassy Suites includes complimentary drinks during the evening and complimentary breakfast. Click here to register at Embassy Suites at its conference rate. 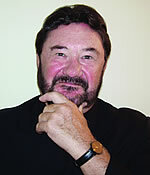 MCTLC extends their sincere thanks to Holt McDougal and Embassy Suites for sponsoring keynote speaker John De Mado.